"She is AMAZING! Thank you for great information and keep it coming." "Thank you so much for getting back to me so quickly! Really wonderful of you to be so generous with your time and knowledge." "Dr. Roark is a wealth of knowledge." 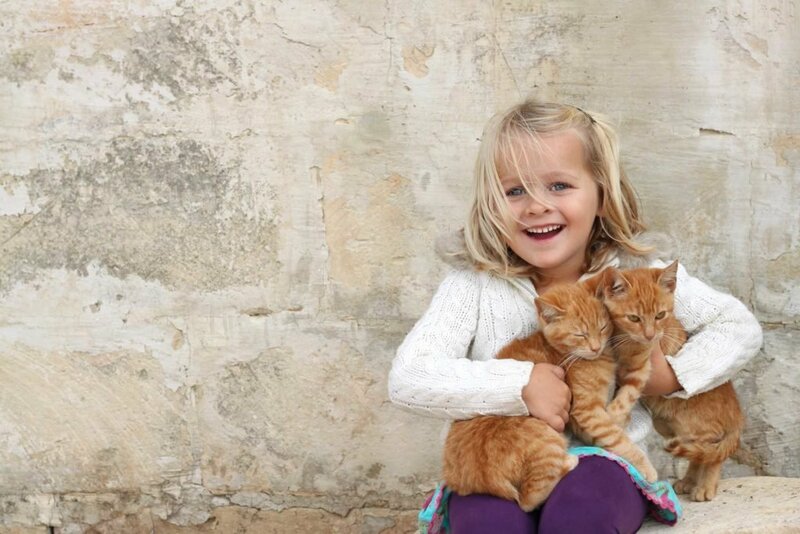 "I think she Is extremely helpful and cares about the animals. I wish I was close enough to use her exclusively." 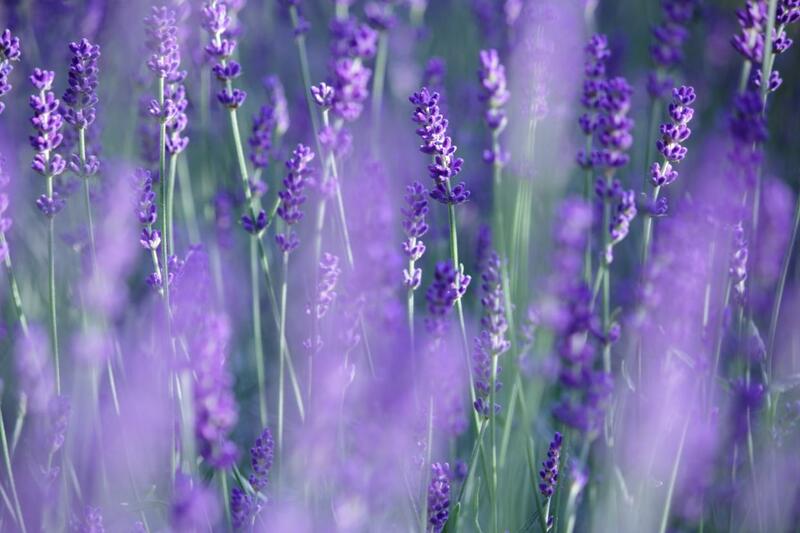 "Love her willingness to help and love for animals that incorporate essential oils!" Learn more about which oils are safe and how to use them with your pet. 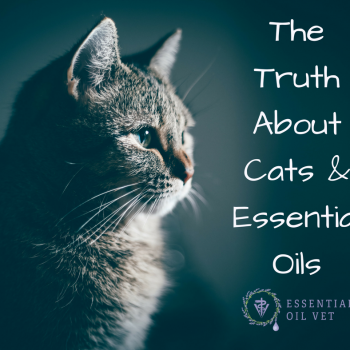 Essential Oil Vet offers online resources, training webinars, and a membership group to help you and your pet! Need therapeutic grade essential oils for your pets? 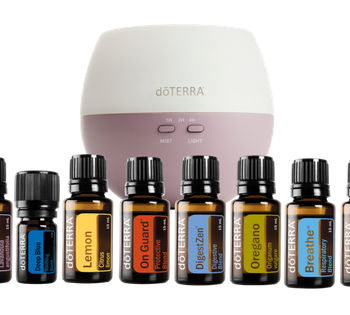 Order your Essential Oils here! Ready for more? Click learn more about ways to connect with Dr. Roark as a customer, team member, or member of her facebook group. Don’t miss a drop. Follow the Essential Oil Vet on Facebook! Don't know where to start? Join me for a webinar!